My new client, Mary, mentioned her “Buddha being stuck” as a reason for not moving forward on her website. No, she laughed, she’d been reading a book titled If the Buddha Got Stuck about a way of Buddha-like awareness/action mixed with new-age philosophy based self-therapy techniques. I love to poke fun at all this new-age self-help material, but I privately concede that there is much of value to be found within it. I guess my Buddha’s been stuck lately too: it’s been a few weeks since I’ve posted to this site (never a good sign). During that time I’ve stayed in about four different places (my house-sitting gigs not coordinating well) not feeling my best (a bit run down physically, plus fretting about my relationship with my ex) and not nearly as creative and productive as I’d like to be. Yuck-o, my Buddha must really be stuck-o. So maybe I need this book even more than my client, Mary, does. What I’ve read of it so far I can agree with and I truly love how the tone is down to earth, not at all pompous, pedantic or pious (don’t you hate that too?). 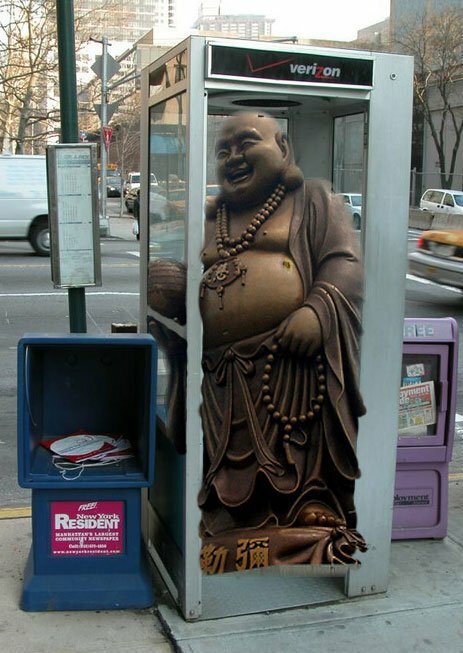 With any luck, you’ll get your Buddha unstuck too.